These lucky zodiac charms contain small gemstones, corresponding to the nine Vedic planets and all twelve zodiac signs. The numbers on the lockets may represent either the your *lucky number, your **date of birth or your ***compound talent number. Therefore, choose a locket with any one of these three numbers. *Lucky Number :	Any number that you consider to be lucky. **Date of Birth : The date of the month on which you were born. 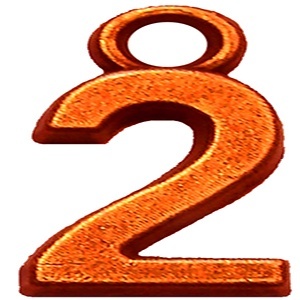 ***Compound Talent Number : The sum total of your complete date of birth, reduced to a single digit. i.e. MM+DD+YYYY = Compound Talent Number. Item 77, Lucky Zodiac Charm No.1 Your lucky charm if your lucky number is 'One'. Item 78, Zodiac Talisman No.2 Your lucky charm if your lucky number is 'Two'. Item 79, Astrological Talisman No.3 Your lucky charm if your lucky number is 'Three'. Item 80, Astrological Charm No.4 Your lucky charm if your lucky number is 'Four'. Item 81, Zodiac Charm No.5 Your lucky charm if your lucky number is 'Five'. Item 83, Lucky Talisman No.7 Your lucky charm if your lucky number is 'Seven'. Item 84, Zodiac Pendant No.8 Your lucky charm if your lucky number is 'Eight'. 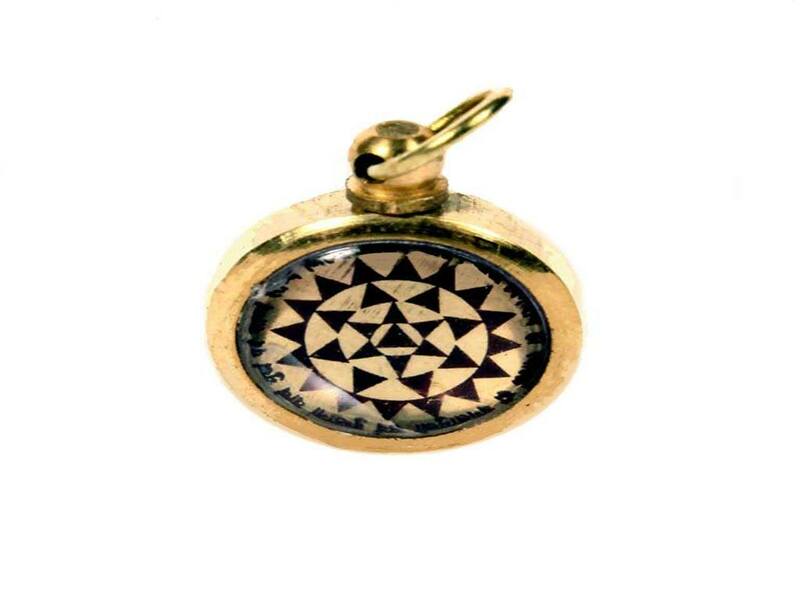 Item 85, Astrology Sign Talisman No.9 Your lucky charm if your lucky number is 'Nine'. Item 86, Lucky Pendant No.10 Your lucky charm if your lucky number is 'Ten'. Item 87, Crystal 'OM' Pendant For for harmony & spiritual enlightenment. Item 88, Crystal Swastik Pendant For the blessings of the lord of Good Fortune, 'Ganpathi'. Item 89, Crystal Shivling Pendant For protection, success and material comforts. Item 90, Serpent Talisman For protection against the ill effects of malefic (Vedic) planets. Item 91, Fortune Telling Cards Predict your future with these cards.